Centralised treatment for children with rare diseases looks set to end the misery of multiple different appointments. “A child with a rare disease will often need multiple clinic appointments, which means a lot of travel. This can disrupt their education, their friendships, and it can also cost a deal of money. 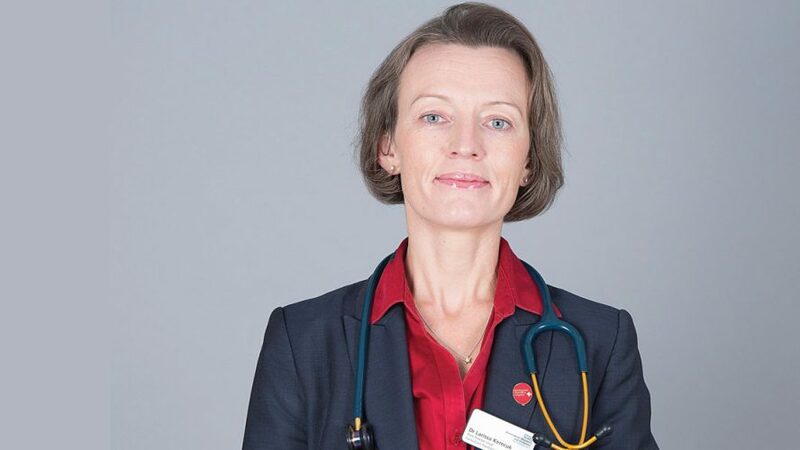 In some cases, a child’s parents must stop working, thus impacting the family’s quality of life,” says Dr Larissa Kerecuk, Rare Disease Lead, Consultant Paediatric Nephrologist at Birmingham Women’s and Children’s NHS Foundation Trust and Paediatrics Lead for NIHR in West Midlands. In order to reduce these financial and emotional burdens, a ‘centralised’ approach to care is being trialled. 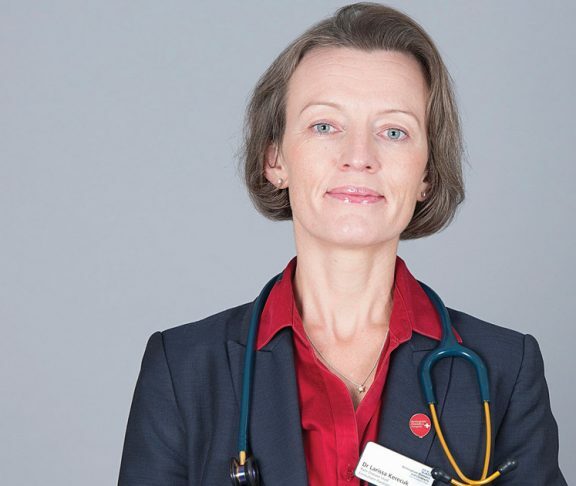 Birmingham Children’s Hospital began trialling the centralised approach in 2016 with clinics for tuberous sclerosis – a rare genetic condition causing benign tumours in different body parts such as the brain, skin, kidneys and heart. Now, children can see specialists such as neurologists, nephrologists, psychologists and researchers all in one place. We reached out to patients and their families via social media. The centre has a large room where families can meet others living with rare diseases, a play area for children and siblings. There is a sensory room, a teenage room and a quiet room for sensitive discussions. Families have access to Roald Dahl Rare Disease Specialist Nurses who can offer advice, coordinate appointments and signpost services. Representatives from Patients’ Charities attend to help at no extra cost to the NHS. On-site research coordinators offer patients the chance to join studies, increasing the number of families who join, and speeding up research. 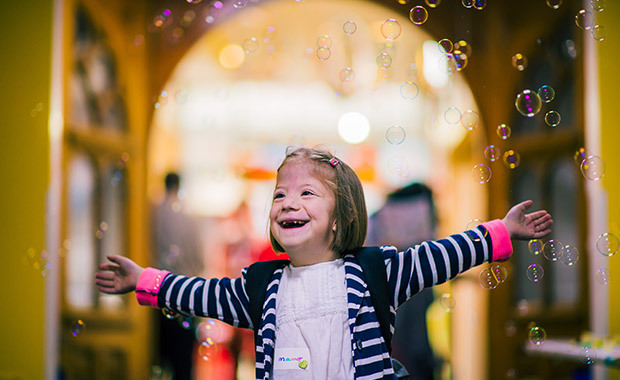 The service’s patient support days, where families of children with many different rare diseases meet and talk, have grown into events that attract hundreds of people from all over the world. Matilda is a 9 year old girl with a very rare condition called Sensenbrenner Syndrome who has been helping with the design of the rare disease centre and is a regular attender at the Family Events.